Sign up and receive Property Email Alerts of Houses for sale in Woodlands, Pietermaritzburg. This double story house is in need of some TLC and has loads of rental opportunity once it has been restored. 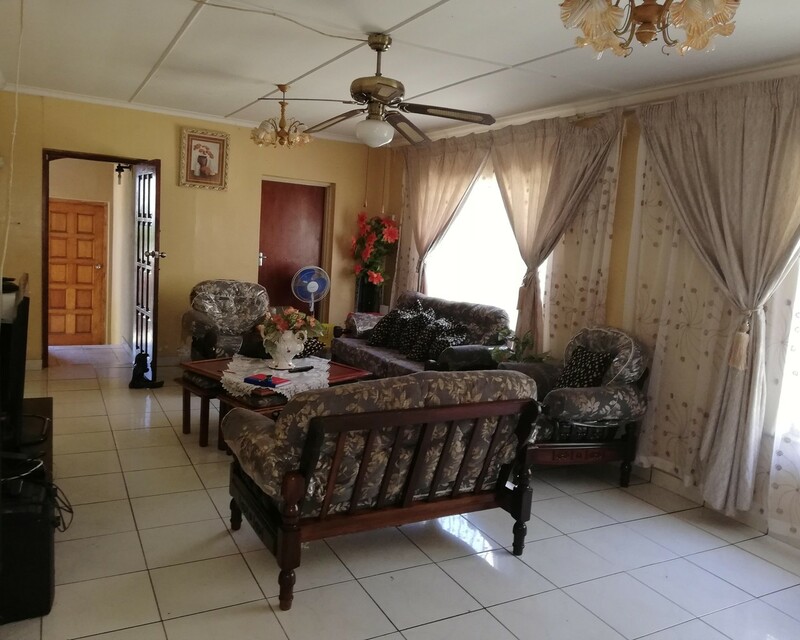 The main home boasts 2 lounges, open plan dining room, kitchen, 2 bathrooms, 3 bedrooms. The garage has been converted into 2 rooms plus an outbuilding off plan with two rooms and a semi-finished toilet area. The property is centrally situated and is a perfect rental opportunity. Sign-up and receive Property Email Alerts of Houses for sale in Woodlands, Pietermaritzburg.